MartynWestBerks 08 Feb 2019 23:16 pm said..
Celtic 08 Feb 2019 23:33 pm said..
What bo**ocks by another media bulls**t artist. Training at Kingsholm? Since when? Number8 09 Feb 2019 08:24 am said.. I might be wrong but I thought with the new pitch they trained at Kingsholm on an occasional basis. 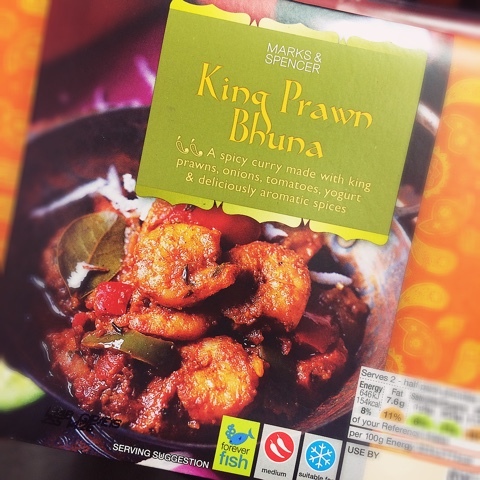 King Prawn Bhuna 09 Feb 2019 08:57 am said.. They do. Very good article...at least it was a new perspective on the personal side of him. Sadly you can only regurgitate the Eddie Jones rebuff so many times. Looking forward to his regular column at least it might give us mere mortals an insight into his thinking.